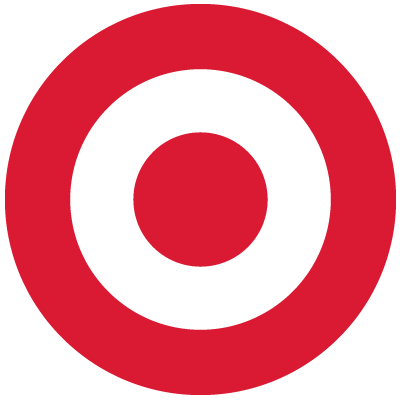 This this Target Wedding Registry discussion has been sponsored by Target and Social Chorus but all opinions expressed here are my own. 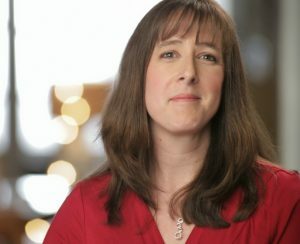 I was recently approached by Target to help spread the word about this season’s Target wedding registry theme: Be Yourself, Together. They asked me to interpret their wedding theme of “Be Yourself, Together” and tell my readers what this theme means to me. Part of this challenge was to choose two very different Target products that, when gifted together, add up to something better. The Target Wedding Registry makes it so easy for your guests to shop for your wedding gifts and with so many items to choose from you can find things that fit your own unique personalities. So, what two products did I choose for this Better Together challenge? 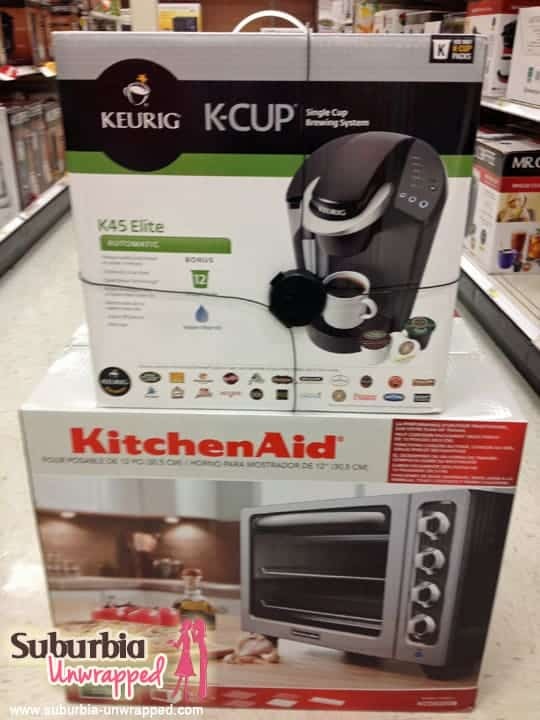 I chose the Keurig coffee maker and the KitchenAid Toaster Oven. Why these two products? Honestly, the combination of items reminded me of my husband and I BEFORE we met and how we are better together almost 20 years later! Once upon a time, before I met my wonderful husband, I used to HATE coffee. Really! Isn’t that crazy? I never understood what all the hoopla was about drinking coffee in the morning. Now, breakfast and juice…that was a MUST. I just could not function without some sort of food when I first got up. Fast forward a few years to when my husband and I moved into together. Much to my mother’s dismay this happened before the actual wedding. Do you know how many times I heard the phrase “Why buy the cow when you can get the milk for free”? Yeah, she was not happy to say the least! Moving in together is a huge step and there are things you have to learn to accept about your new roommate. Compromises must be made and discussions must be had about where we leave dirty socks and the correct way to install a roll of toilet paper. I lost that debate….in an effort to create peace and harmony in the new household I became an ‘over the roll’ girl and he learned that toilet seats must be left in the ‘down’ position. Compromise is good! My husband decided we needed to institute a morning coffee ritual in our life. I suggested a morning orange juice ritual but as a caffeine addict that was not going to fly for him. He said he wanted company while he enjoyed his coffee and I decided I really needed to learn how to like the stuff. Mainly because I now had a wonderful job that required me to get up at the crack of dawn and I wasn’t functional at that time of day! While I started enjoying my morning coffee I showed my husband that food before noon helped keep us from getting overly cranky. I learned to enjoy coffee and he learned to appreciate a toasted bagel with cream cheese. Breakfast became a time for use to connect and even 20 years later we try to sit down to the occasional breakfast together. That is why I chose the Keurig and the KitchenAid toaster oven. These two items help us be better, TOGETHER! Definitely a Keurig. It's on my must have to function list. Bagels and coffee - what a great combination! 2 of my favorite things are my Kitchen Aid and Keurig. Those are two great items to go together! And I love your story behind it. I couldn't live without my Kitchenaid! I have yet to break down and purchase a Keurig but would so love one!